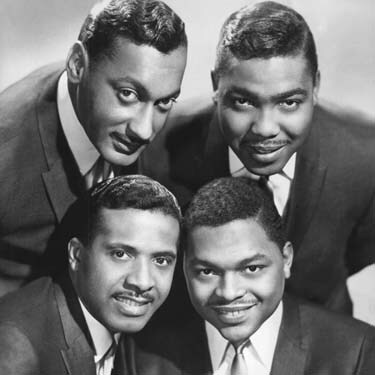 The Four Tops – top: Abdul (Duke) Fakir (left), Lawrence Payton. Bottom: Levi Stubbs (left) & Renaldo (Obie) Benson. Here are of 10 of the late Levi Stubbs’ best videos with the 4 Tops! He was a remarkable singer, but I don’t have to tell you that. If you grew up in the ’60s and ’70s you had to be living in a cave, not to have heard “Baby, I Need Your Lovin” or “(Sugar Pie Honey Bunch) I Can’t Help Myself”. I can go on and on…but videos are worth a thousand words! Thank you, Levi Stubbs, for all that you’ve given the world! R.I.P. Rock In Perpetuity!